We of a wide choice in colour and sizes and types in our collection of plain aprons which we offer from stock for quick delivery all over UK & EU. These aprons are durable and quality but the price is cheap to ensure it falls within your budget. 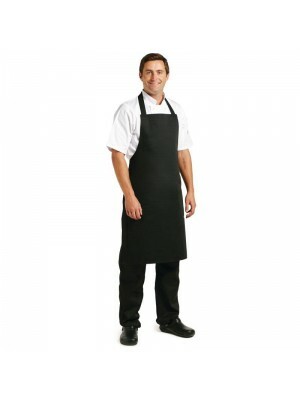 These bar and Restaurant aprons we offer come in all the best brands such as PREMIER and many brands which we offer from stock from our London warehouse. 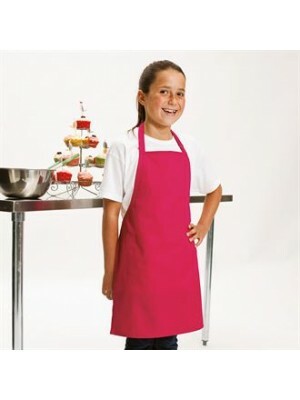 The plain Kids aprons in the Premier brand which we offer are made from 35% cotton twill and 65% polyester available in Two Sizes.These Kids aprons are durable quality from the PREMIER brand of quality kitchen wear. They are ..